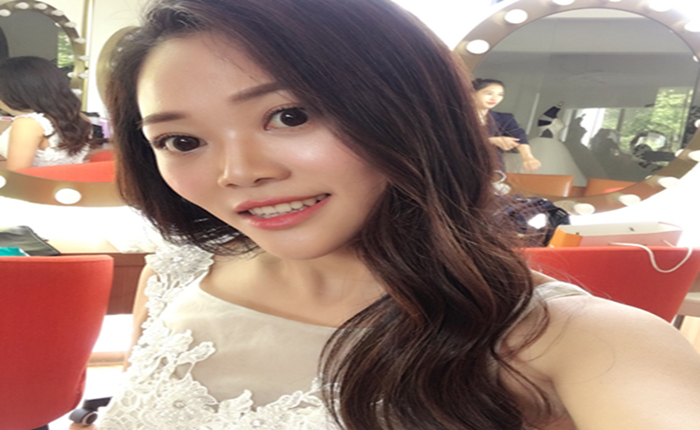 Product categories of EPA Vials, we are specialized manufacturers from China, EPA Vials, Free Samples Glass Vials suppliers/factory, wholesale high-quality products of Sample Vials with Screw Caps R & D and manufacturing, we have the perfect after-sales service and technical support. Look forward to your cooperation! EPA vials are those that meet the requirements of the US Environmental Protection Agency (EPA) for the testing of potentially harmful environmental contaminants in water or soil samples. 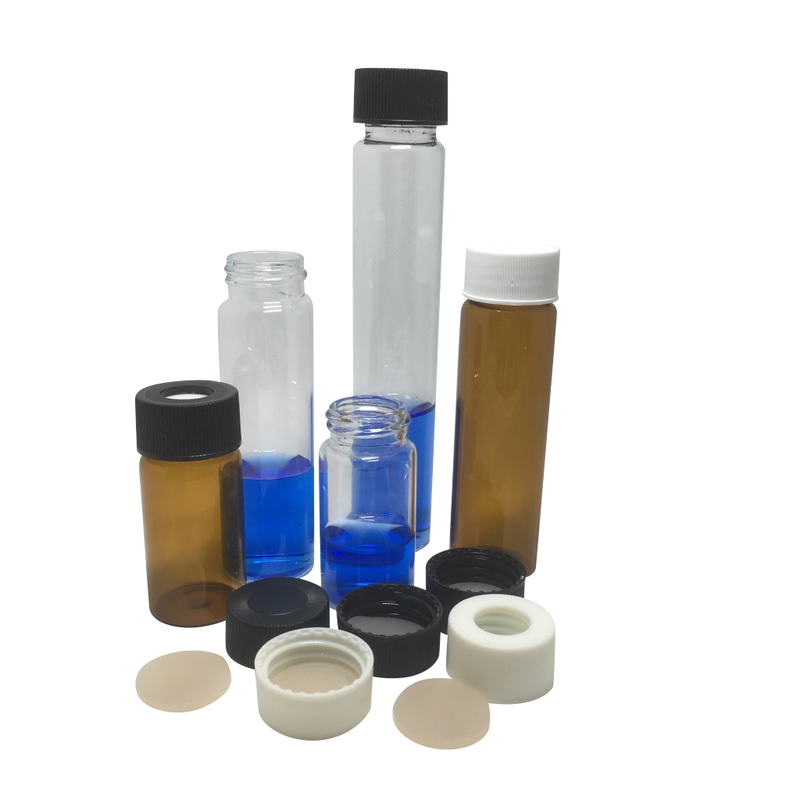 EPA vials are available in 20, 40 and 60ml sizes, suitable for water or soil samples. With enriched industrial experience and knowledge, we are providing our clients with a wide assortment of EPA Vials. All are available as Certified, Pre-cleaned & Standard formats for use in purge & trap autosamplers, for sampling or storage. All Vials are pre-assembled, ready for use.